PTE Academic re order practice exercise PTE Academic re order practice exercise.The text below have been placed in a random order. Re order paragraphs in the original order. 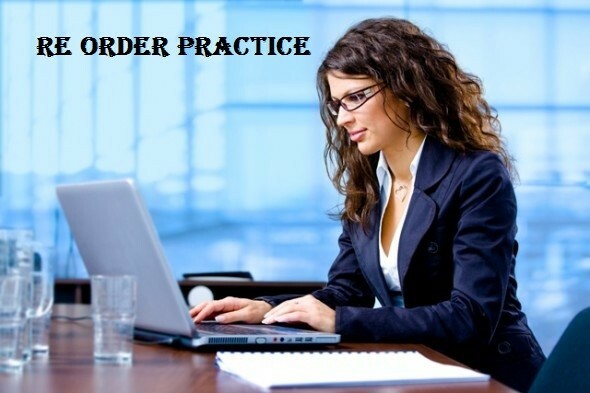 PTE Academic reading re order practice exercise PTE Academic reading re order practice exercise.The text below have been placed in a random order. Re order paragraphs in the original order.